SmartArt is finishing its first title called Tenshu General. 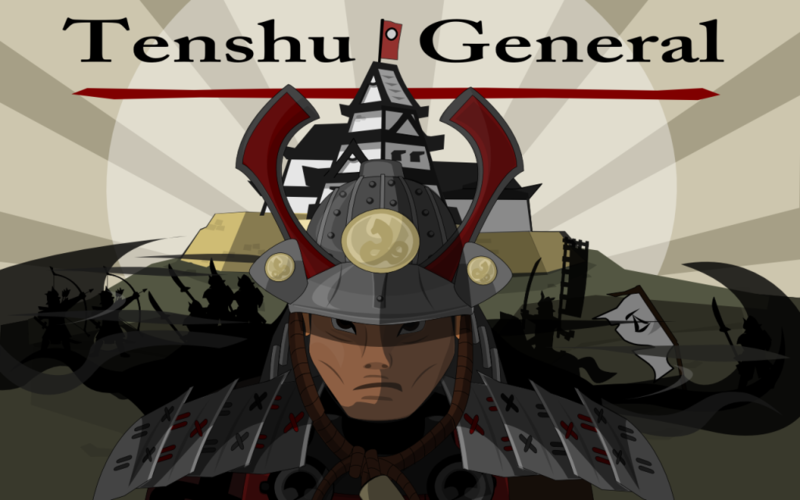 Tenshu General is a casual strategy game with a board game look and feel. Set in the time of the samurai in early Japan, players have a Tenshu castle from where they control their land. Moving their armies from province to province they try to close in on the enemy’s Tenshu and destroy it. Tenshu General mixes traditional Risk and Stratego elements with RTS mechanics, in which the player has to define a strategy based on deduction and tactical skills. She has to fight against a human like opponent which can have different characters and play style such as opportunistic, defensive, casual or Gung-Ho.